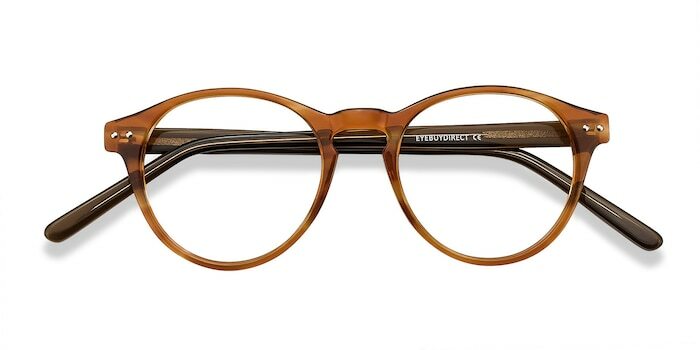 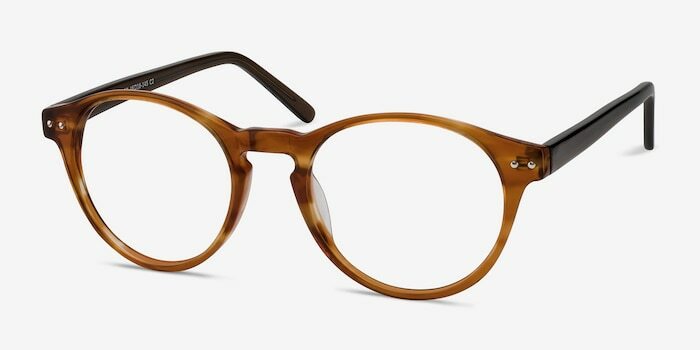 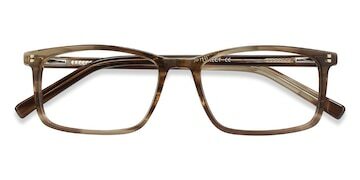 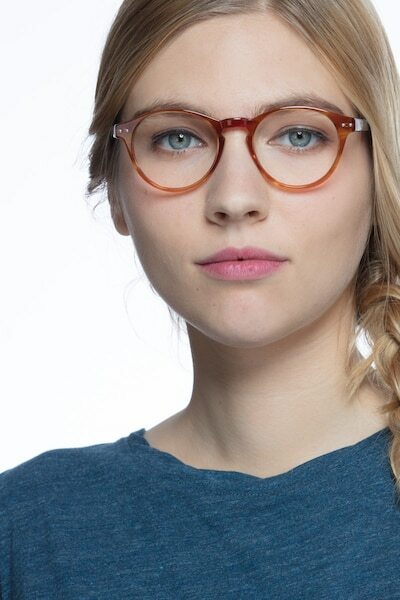 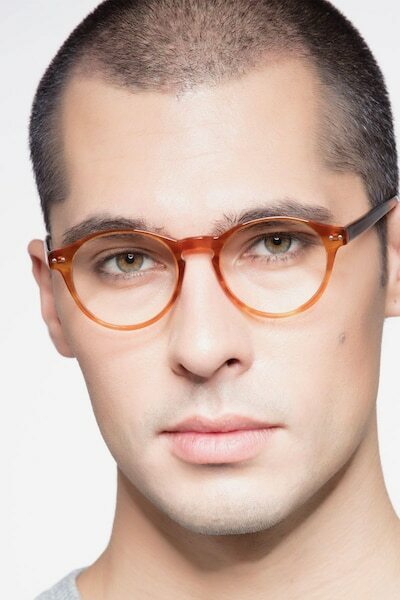 These attractive full-rimmed brown eyeglasses deliver a functional look for either men or women. 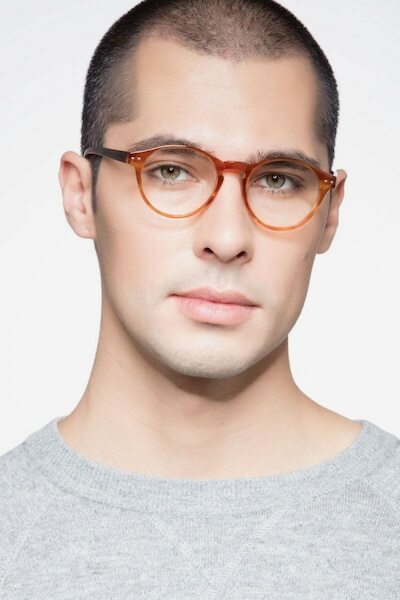 You will be sure to look your best with these classic round lenses. 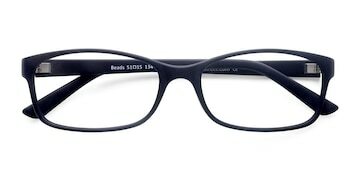 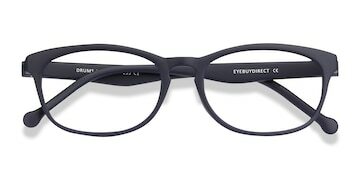 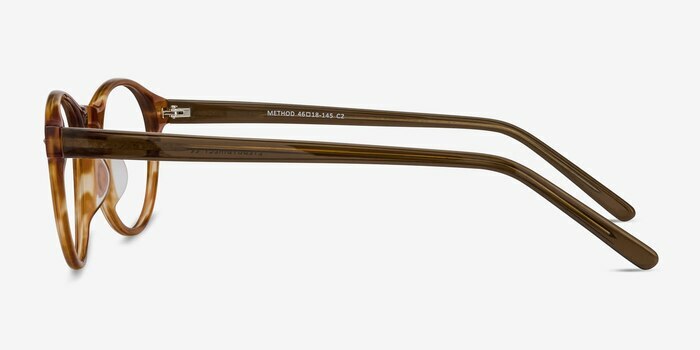 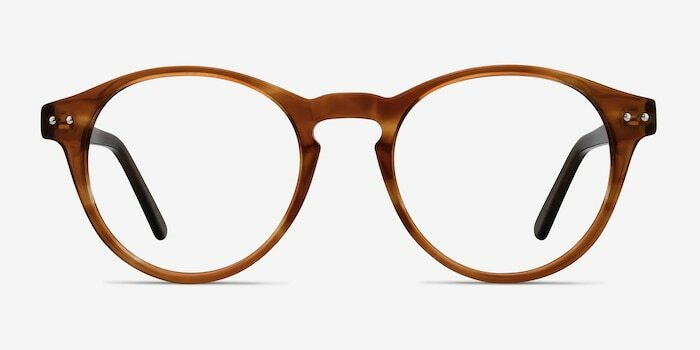 The acetate frame provides flexibility and comfort, as well as the ideal fit.